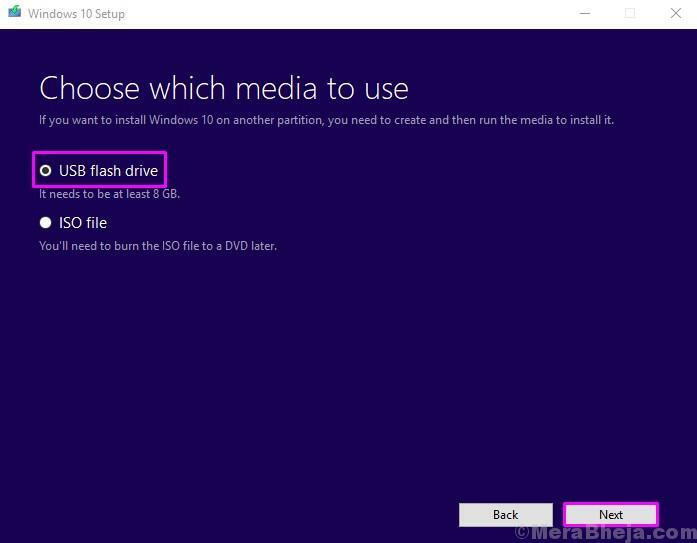 Follow the steps to create a Windows Installation Media. Step 4. 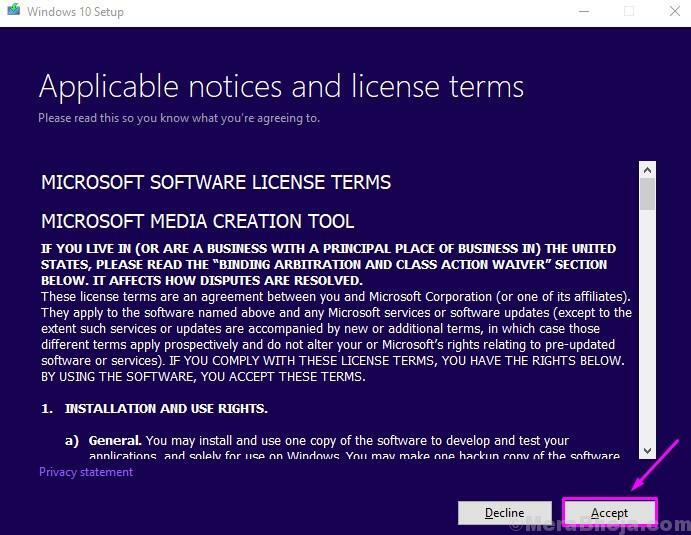 In the next screen, you will see that the Media Creation Tool has automatically recognized the Windows 10 version you are currently using. 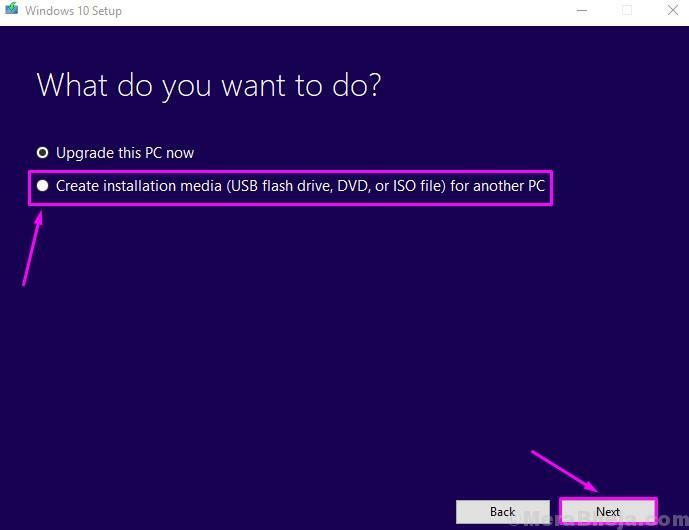 If you want to download the Windows 10 on the same computer, don’t change it. 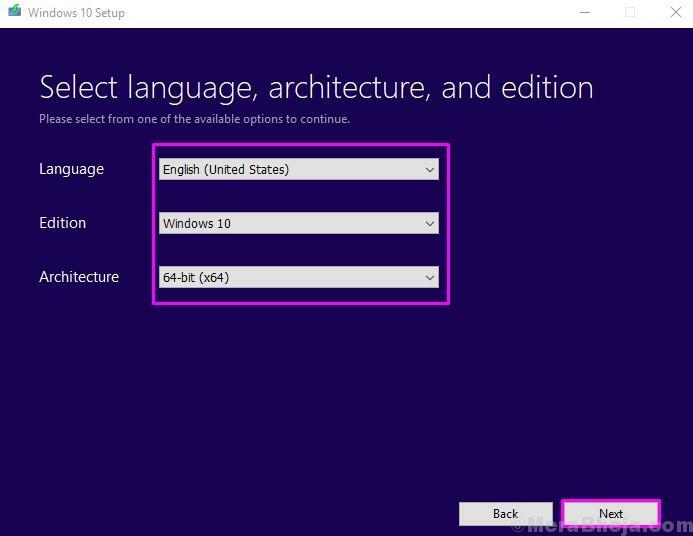 But, if you want to repair or install Windows 10 on some other computer, then simply select the Language, Edition and Architecture, and click on Next. Step 6. Now, you will have to plug an empty USB flash drive in the USB drive slot, with at least 8 GB in size, and click Next. If you have any questions regarding Windows Installation Media, please mention them below in comments.